Wayne B. Sida, M. D.
Bret J. Warner, M. D.
Piedmont Neurology Patient Portal gives you a secure, convenient online portal to schedule appointments, communicate, request prescription renewals, as well as make payments with a credit card. Patients now have the ability to request an appointment online using our website! We'll contact you to schedule it! Piedmont Neurology is an IAC Accredited MRI facility. 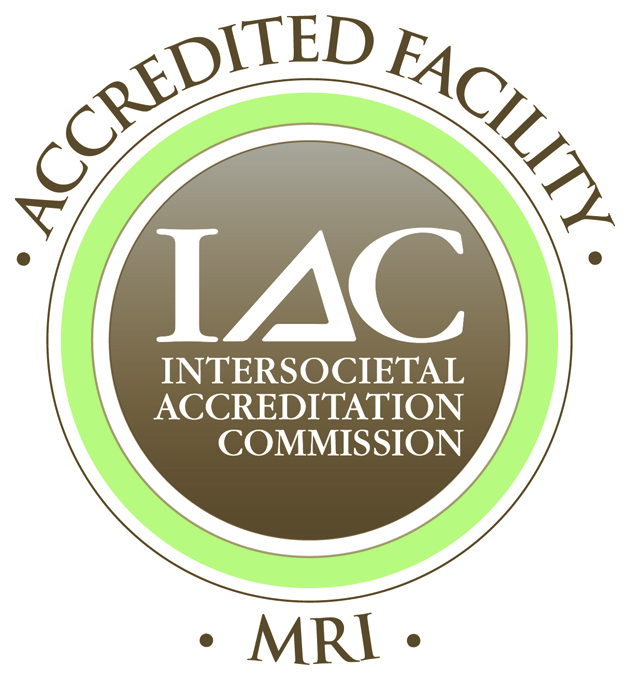 This seal means that your doctors have met high standards of safety and quality required by the Intersocietal Accreditation Commission for MRI facilities. In order to provide excellent care, we believe that patients deserve access to state-of-the-art diagnostic studies including MRI without having to break the bank. Your study will be interpreted by neurologists with advanced training in neuroimaging and diseases of the nervous system. We believe that patients will appreciate the convenience of in-office MRI at a cost that is significantly lower than our competitors. Here at Piedmont Neurology the staff and our board-certified physicians are dedicated to providing high quality neurological care. A visit to the doctor can be stressful and frightening especially when you don’t feel well. We make every effort to make sure your visit is productive and as uncomplicated as possible.  The following information is provided so that you will be prepared for the visit and your time is well spent. Muscle/Nerve Disorders (carpal tunnel syndrome, neuropathy, “pinched nerves”, muscular dystrophy, ALS, and myasthenia gravis).